Gaming has come a long way in 20 years. In the early 90s, the picture of a gamer was usually a male in the early 20s sitting alone in front of computer screen for hours. Today, 59% of Americans play video games. Most of them are not playing alone. Gaming is becoming a social activity with people playing online with friends and families. While playing games is a great way for families to connect, it can also be a source of conflict. Many of the most popular games such as Halo or Call of Duty are not for kids. Sometimes, trying to find a game that works for the entire family is a challenge. Thankfully, the ESRB is there to help families make the right choice. The ESRB, Entertainment Software Review Board, is a non-profit, self-regulatory body that assigns ratings for video games and apps so parents can make informed choices. They began rating games back in 1994. Over the last 20 years, ESRB ratings have appeared on nearly every computer or video game sold at retail in North America. The ESRB is more than just ratings. On their website and mobile app, parents can read reviews and find out the reasons behind the rating. In our house, I turn to the ESRB and Common Sense Media, when I have questions about a game. What I love is before my kids ask to play a game they check these sites as well. Over the last few years, I have talked with Dona Fraser,Vice President of ESRB Privacy Certified, several times about protecting kids privacy while playing games as well as how to choose the best games for your family. She always has lots of great advice for parents. To celebrate ESRB’s 20th Anniversary, I have pinned some articles about games and kids. 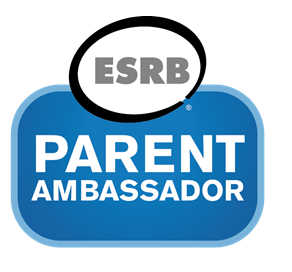 Finally, the ESRB asked me to be a ESRB Parent Ambassador. 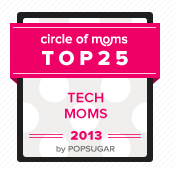 I am excited to be a part of an amazing group of parent bloggers. Below is the list of the Ambassdors. (Thank you techsavvymama for the list!) 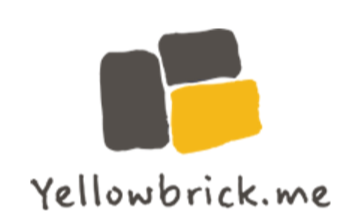 Please check out their blogs for more information on choosing and playing games safely.